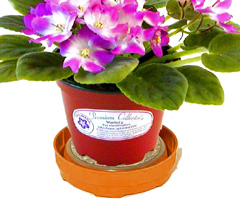 Optimara Mini Violet with semi-double fuchsia pink blooms in 2" pot! 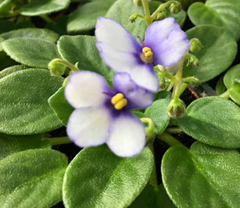 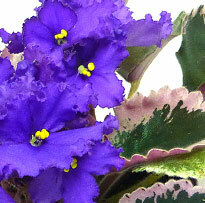 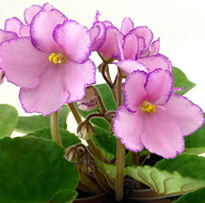 This is a new Optimara Mini Violet from a new series of MiniViolets that will be introduced in the next 2 years..... 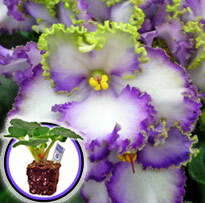 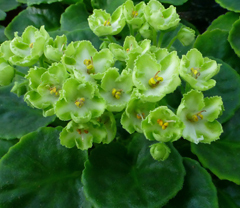 This variety has semi-double fuchsia pink flowers and dark green leaves!